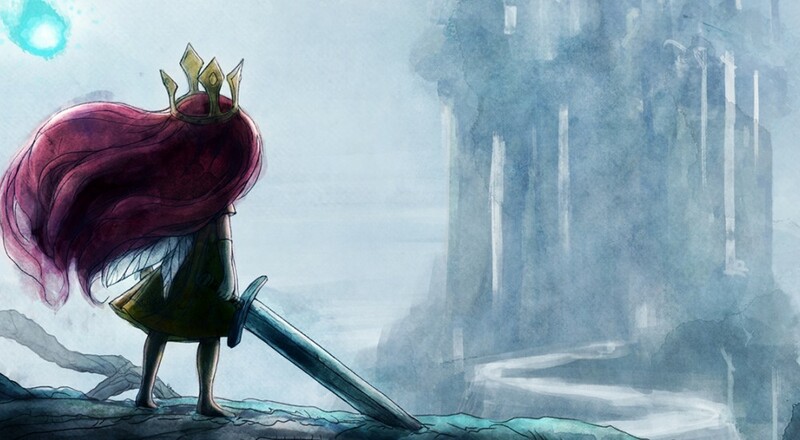 With only two weeks until release, there is no doubt that Child of Light is one beautiful looking game. We have seen screens and trailers that showed this, but the latest The World of Lemuria trailer is the most gorgeous yet. The new video for Child of Light is simply a walkthrough of some of the levels in the game and they look fantastic. We also get an impression on how main character Aurora will evolve in the game from a child into a young woman. To come away to a place far bigger than a dream. Child of Light is coming out on numerous platforms and will have 2 player local co-op that is more main player and assistant, than pure co-op. However, when a game looks as good as this and as soothing to play, just being involved may be enough. Page created in 0.2780 seconds.